Congressman Jerry Nadler’s leadership and courage on behalf of American music makers is unmatched in Congress. He was the first member of Congress I was ever invited to meet with. 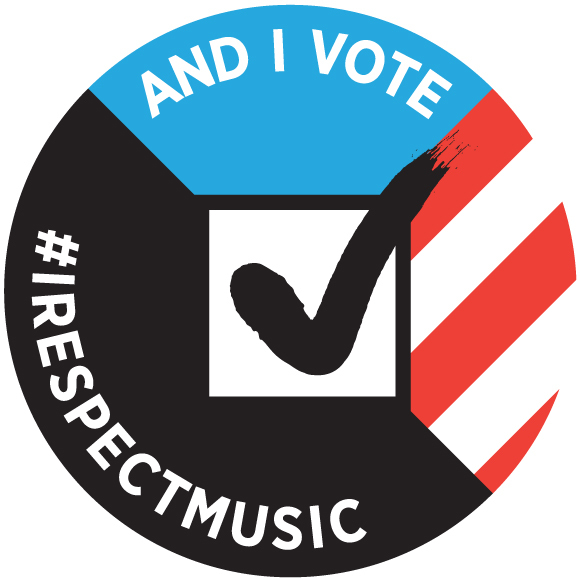 He was the first Representative to stand with ‪#‎IRespectMusic‬. 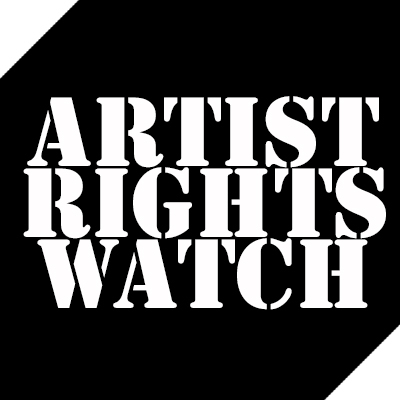 He’s co-authored (with Republican Rep. Marsha Blackburn) the ‪#‎FairPlayFairPayAct‬ to ensure that music makers get paid fairly for radio play.